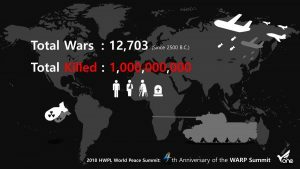 What Wars are Going on Now? There are 5 ongoing wars in the world. Let me know if more wars happen. Growing political tensions and infighting has created an increasingly volatile environment in Afghanistan. 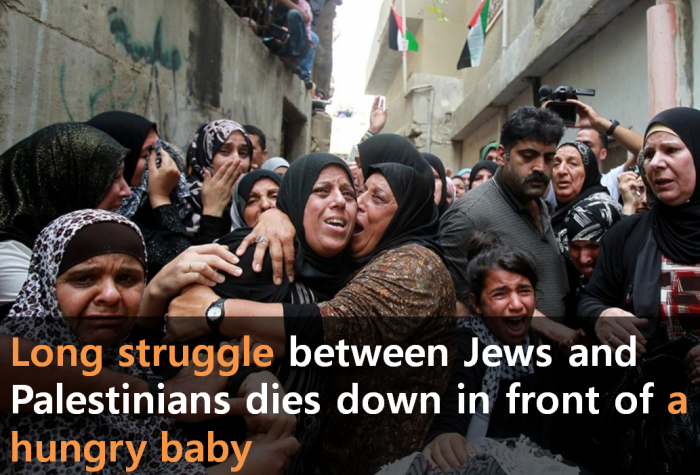 This conflict started on 7 October 2001. In the past 16 years, al-Qaeda and Taliban government was destructed. Osama bin Laden was dead. Despite the fact that Taliban leader Mullah Akhtar Mansour was killed by a drone strike in May 2016, the group has regularly launched relentless attacks around the country. Adding to the instability, the Islamic State of Iraq and Syria (ISIS) has continuously attempted to establish the foundation in Afghanistan. ISIS causes a major obstacle to peace not only in Iraq and Syria but also in Libya, Yemen and Afghanistan. Within the past year, the group has launched some of its most deadly terrorist attacks outside of the Middle East region, including in Bangladesh, Belgium, France, Germany, Turkey, Pakistan and the U.S. It’s hard to measure due to global terrorism, but the U.N. estimates ISIS is responsible for more than 18,000 civilian deaths in Iraq in the past two years alone. Now in its sixth year, the Syrian Civil War has created one of the most dire and complex humanitarian crises on earth. Recent reports put the death toll at 470,000, with more than one in ten Syrians having been wounded or killed. An estimated 8 million Syrians have become displaced within the country, and another 4.5 million have sought refuge in neighboring countries and beyond. In 2014, Houthi rebels took control of the capital Sana’a and a large portion of northern Yemen. President Abdrabbuh Mansur Hadi and his cabinet fled to neighboring Saudi Arabia, where a Saudi-led coalition was formed to counter the Houthi rebellion. The Yemeni Civil War started. It is a humanitarian catastrophe. The United Nations Office for the Coordination of Humanitarian Affairs (UNOCHA) estimates that 14.1 million civilians are dangerously close to starvation. The jihadist rebel group Boko Haram started an armed rebellion against the government of Nigeria. It want to establish an Islamic state based on Sharia law and has spread to Niger, Cameroon and Chad. Nigeria was also targeted in the infamous Chibok schoolgirls kidnapping in 2014, in which about 270 girls were abducted. Boko Haram now controls up to 20 percent of Nigeria and continues to violate human rights and leave millions without access to food, water, shelter or medical care throughout the entire Lake Chad region. When does the War end? Approximately 210,000 Afghan, Iraqi, and Pakistani civilians have died violent deaths as a direct result of the wars. 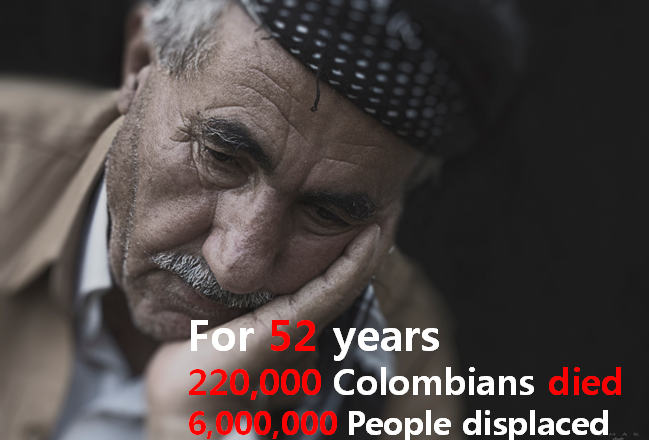 (As of March 2015) This is not just a number. I’m sitting in front of the computer, tapping on the keyboard, but it’s not just a number. It is a very vivid death in their lives, and they are my family, my father, my mother, my sister, and my brother. But there is no need to despair that the war will not end. Because there are people who have the answer to peace. It is recognized by numerous experts as a strong and practical peace movement. 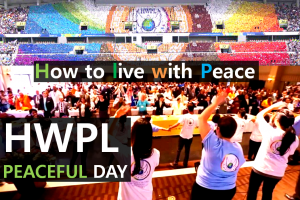 It is the HWPL! 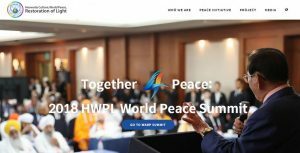 HWPL is a really hot peace group to worldwide foreign news these days. Let me introduce an anecdote. This year at the 918 World Peace WARP Summit, thousands of leaders and citizens from around the globe will gather for 3 days in Republic of Korea with the great determination of creating a peaceful world together. Under the theme of “Collaboration for Peace Development: Building a Peace Community through the DPCW”, the wind of peace is blowing all over the world. We invite you all! to come and see the answer to peace in person! Peace is up to you 😮 Good luck! 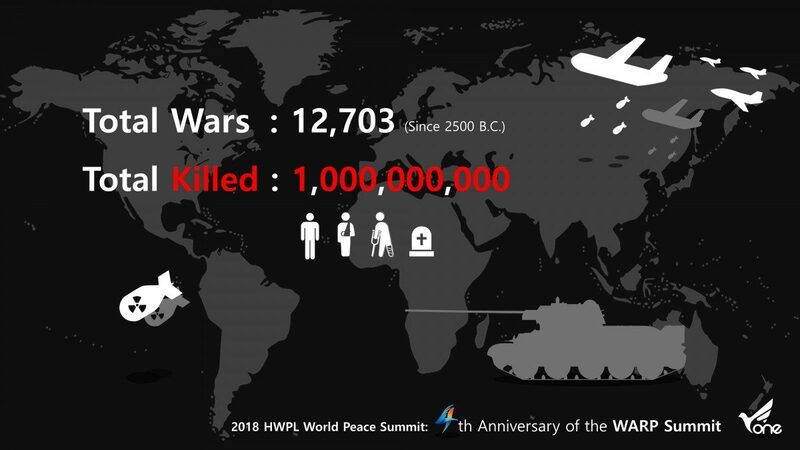 Author masterPosted on 2018년 September 7일 2019년 February 12일 Categories About me :)Tags 2018 HWPL World Peace Summit, 918 world peace WARP Summit, Afghanistan, al-Qaeda, Boko Haram Insurgency, chairman Lee, Chairman Man Hee Lee, Civilians killed, Collaboration for Peace Development, Displaced, DPCW, Houthi, HWPL, HWPL Intercontinental WARP Office Meeting, ISIS, Islamic State of Iraq and Syria, LAB1100, Lake Chad, Man Hee Lee, Nigeria, peace festival, refugee, SOHR, Syrian civil war, Taliban, terrorism, TOGETHER FOR PEACE, Total killed, UNHCR, UNOCHA, WARP Summit, Yemeni Civil War2 Comments on 918 world peace WARP Summit : What Wars are Going on Now? Do you remember ‘Alan Kurdi‘? You already know it. He appeared dead on the beach. 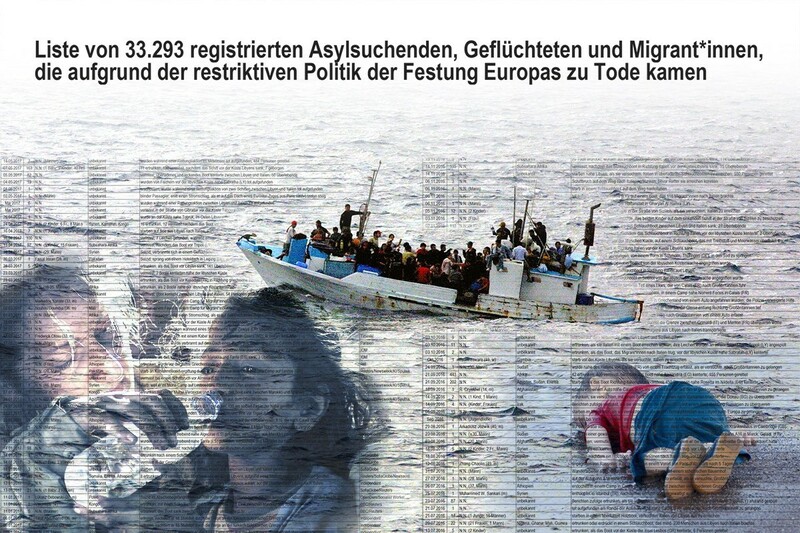 While trying to go to Europe to avoid civil war, his mother(35) and his brother(5) were drowned. 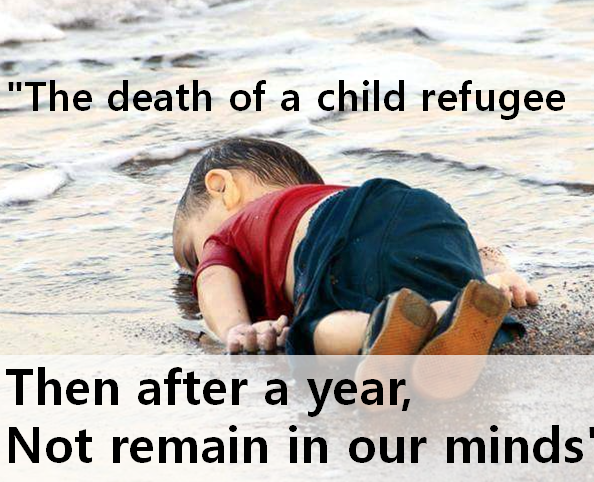 Then all the world wanted to help Syria refugees. 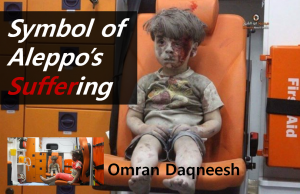 Do you remember ‘Omran Daqneesh‘? 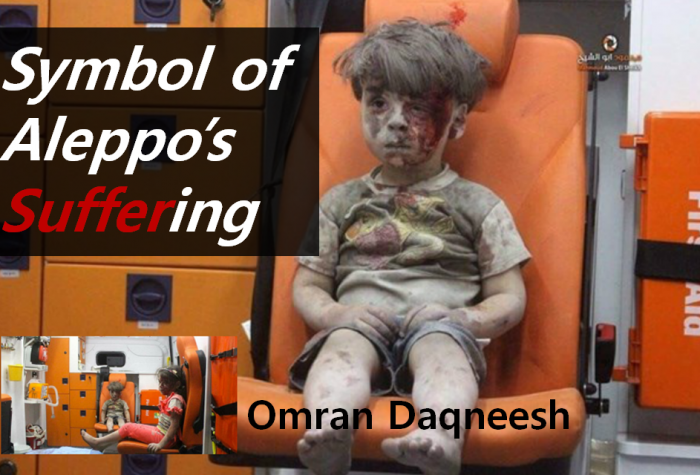 He was rescued after being buried in collapsed buildings in Syria Aleppo. One picture shocked people all over the world. 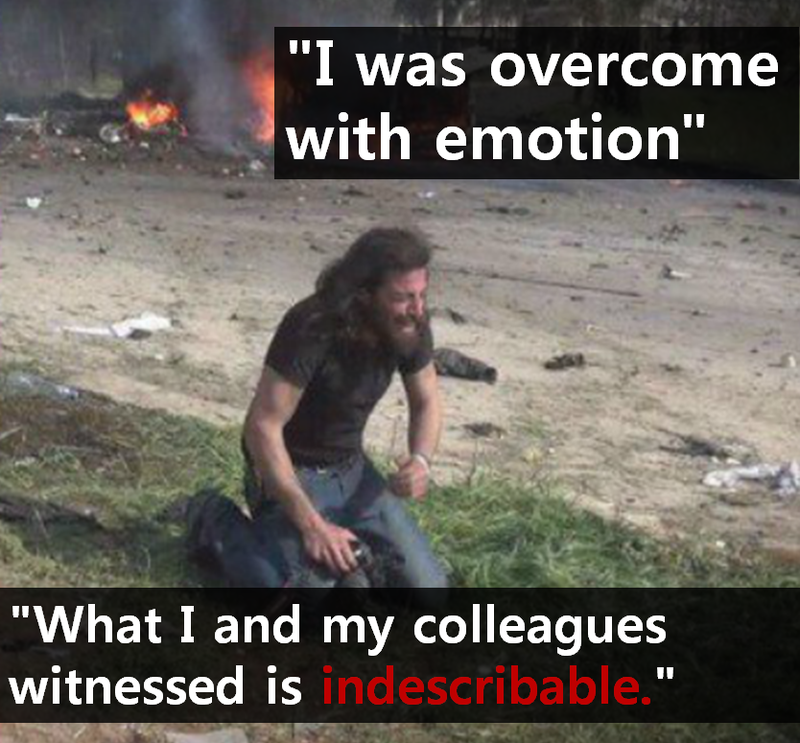 He was sitting in an ambulance with stained with blood and dust. I cannot repress my astonishment. Bana Alabed, who broadcasted the current situation in real time, is also same. She got 233,653 followers. Her first words were “I need peace”. It was retweeted over 1000 times. 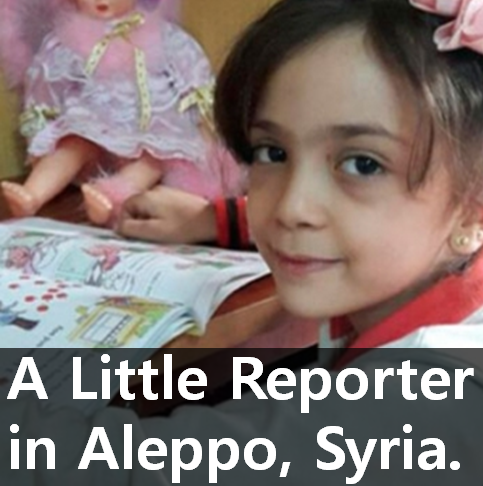 This three children informed the world of the misery of the Syrian civil war. They changed world’s movement for Syria. He was overwhelmed. Habak collapsed. We can do everything!!!!! It will not end in one moment of sentiment!! We can do it and It has to be me! What do you think about photographers? They are aimed at the moment. That moment is very important for their life. Because a good chance is never again. When I see my next, my friend is not there. Astonishingly he was running. He didn’t shoot but was taken in camera. He is a photographer and activist Abd Alkader Habak. This one picture resounded around the world loudly. 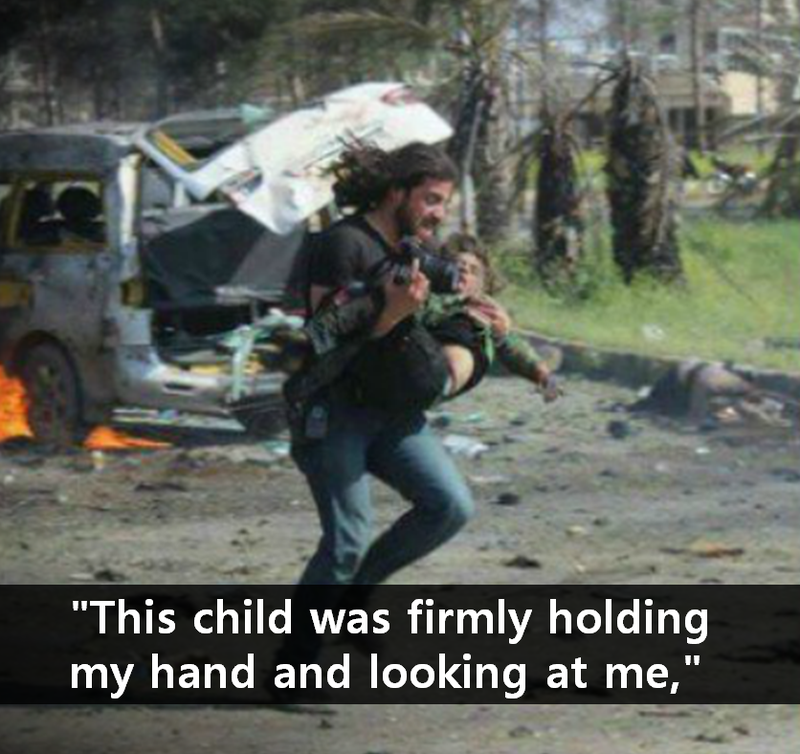 This is a story of Aleppo, Syria. 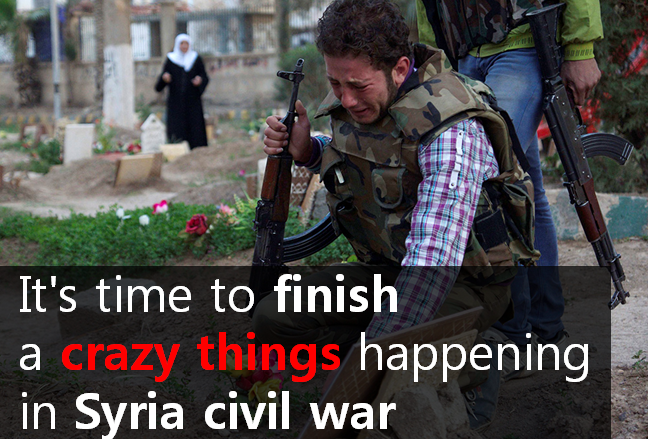 A lot has happened until now in Syria. Let’s see. Bombs hit a convoy of buses carrying evacuees. If you saw it with your own eyes, can you sleep? My head must be too sick. It’s horrible. 68 was children. An image taken by another photographer, Muhammad Alrageb, shows Habak dashing towards an ambulance, the child and his camera in his arms. He maybe only thought ‘We need to save lives’. No matter how much he took hundreds of the miserable children, his figure is much more touching. I have never seen pictures like this. 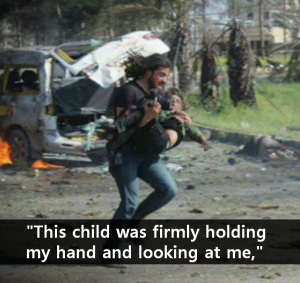 And one more picture is also really touching. 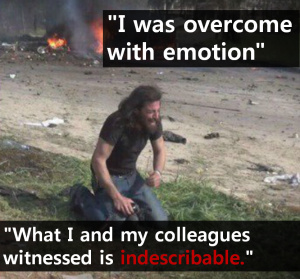 An image, shot by another photographer, shows him on his knees sobbing near the boy’s body. PEACE is up to you. 🙂 Good luck!